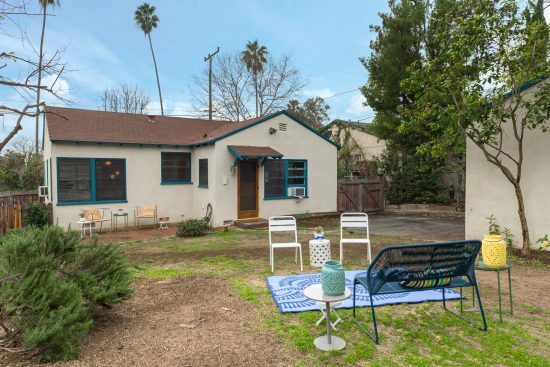 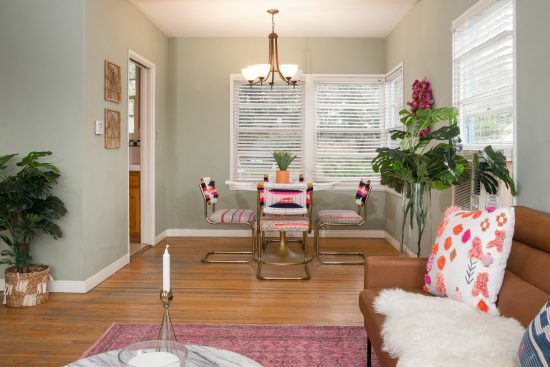 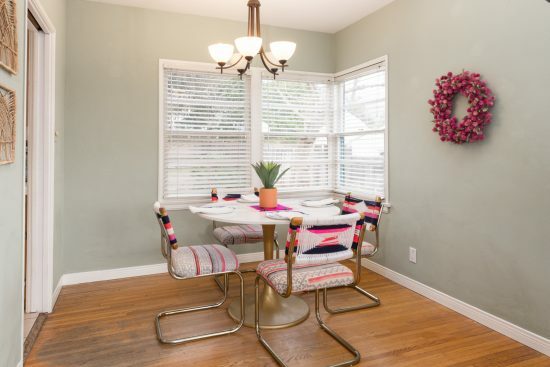 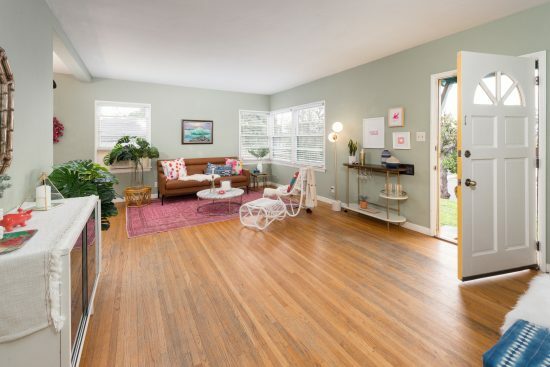 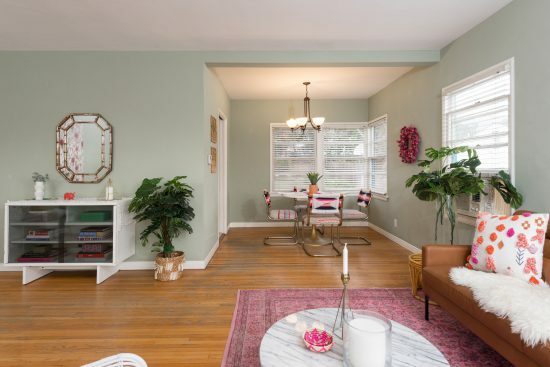 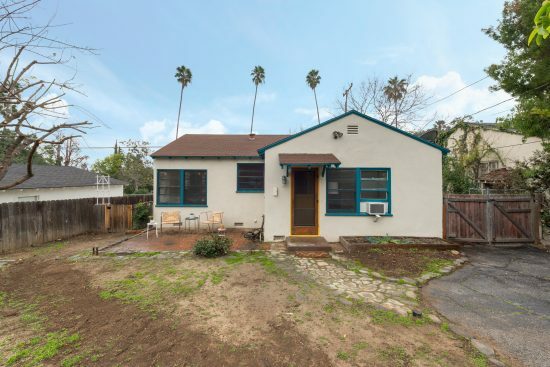 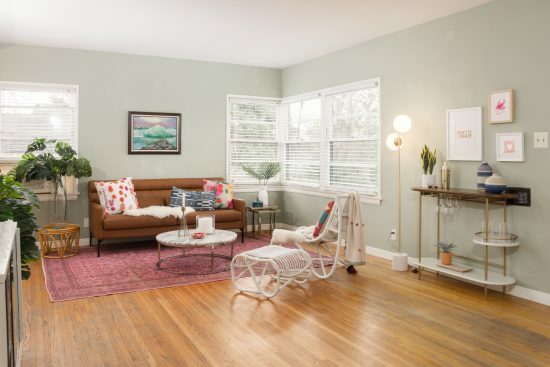 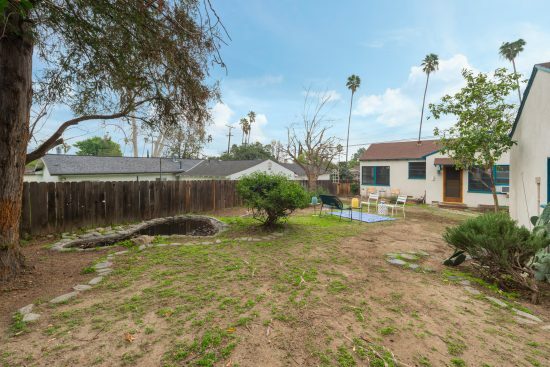 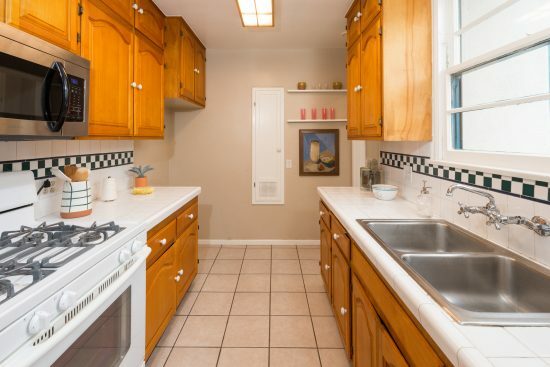 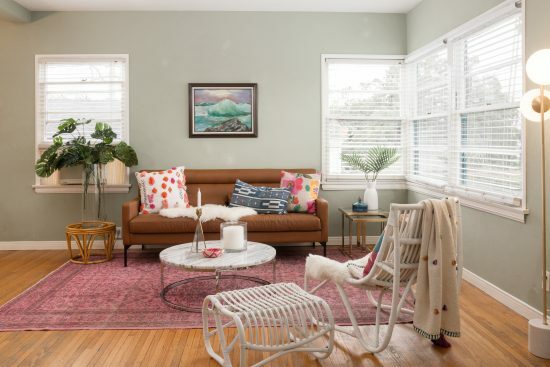 Nestled slightly above street-level and just blocks from Downtown Sierra Madre, this 1940s cottage affords an excellent opportunity to make a homeownership start in an ever desirable community. 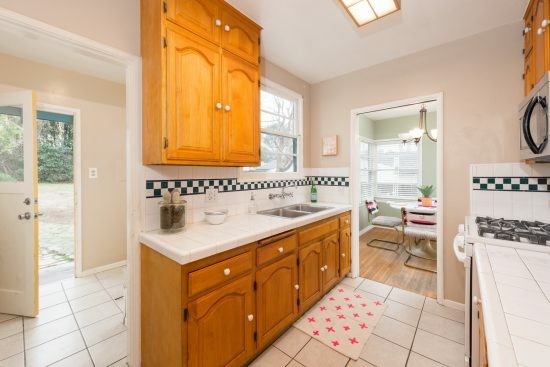 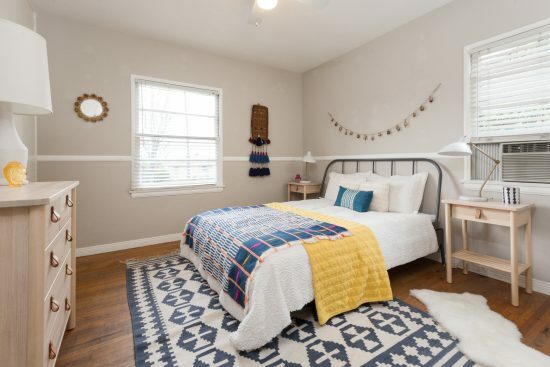 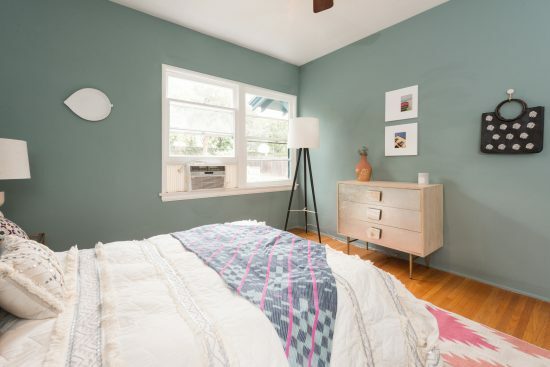 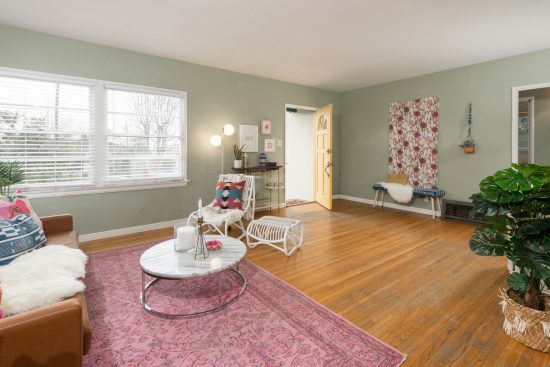 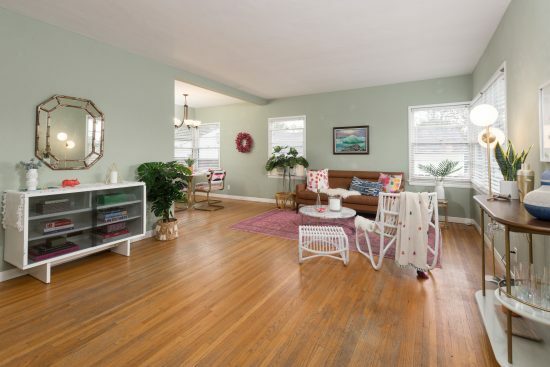 Featured are two ample bedrooms, one bath, a generous living room with adjacent dining area, and a remodeled kitchen. 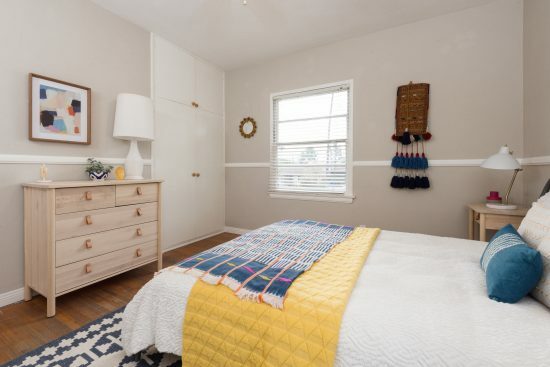 Of additional note are hardwood floors, a service area with washer and dryer connections, wonderful rear grounds and a double detached garage with 220 volt wiring. 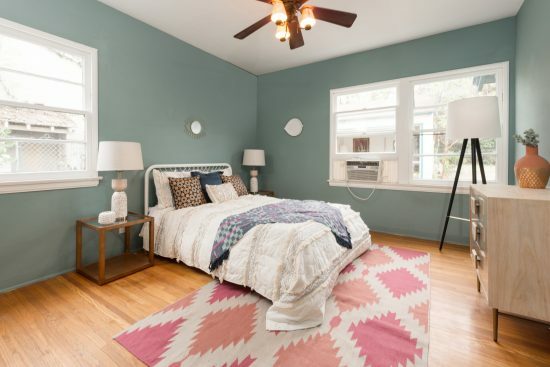 Move right in, or upgrade to suit… You can’t miss on this one. 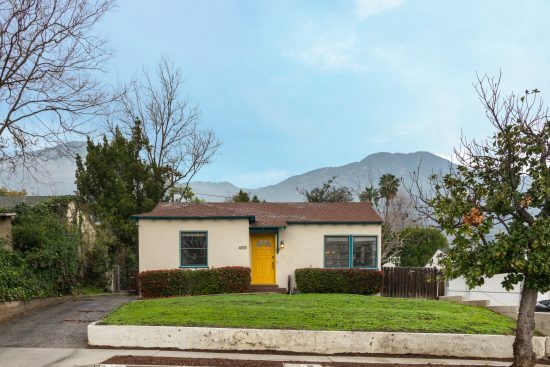 Welcome to Sierra Madre! 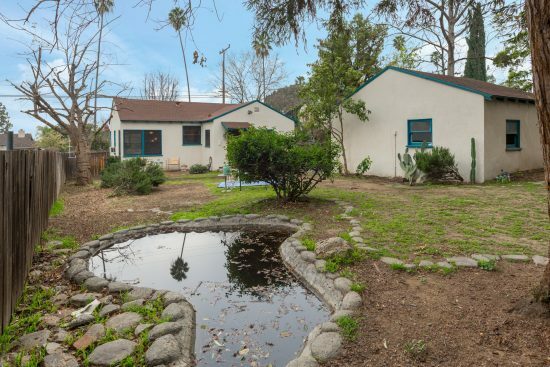 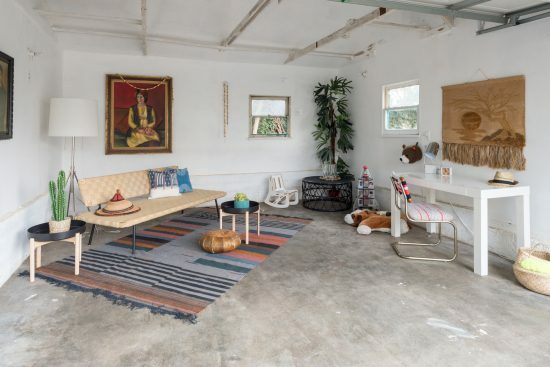 455 E. Sierra Madre Boulevard is a residential property located in Sierra Madre, CA. 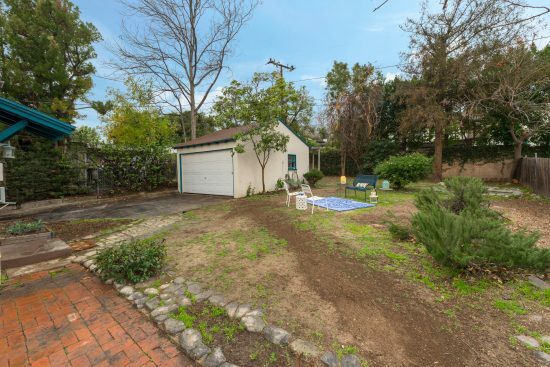 This property sits on a 5986 sqft lot, is 886 sqft, with 2 bedrooms, 1 baths.